I first wrote about Knoppix in my original blog in Oct of 2004. I mentioned how awesome it was to be able to test out a live version of a Linux distro. It’s been a really long time since I last checked out Knoppix. Since it was bloated with KDE 3.x and slow to boot I used Damn Small Linux whenever I needed a LiveCD environment. Now that Knoppix 6 is the distro in this month’s Linux Format Magazine, I’m checking it out. It boots into Adriane. This is some strange speech synthesis program that launches different command line programs. (It also reads out loud what all the options are) Turns out if you want to go to a graphical desktop you ened to type “Knoppix” at the boot menu. So I scroll down to “graphical programs” then “start lxde”. Wow! 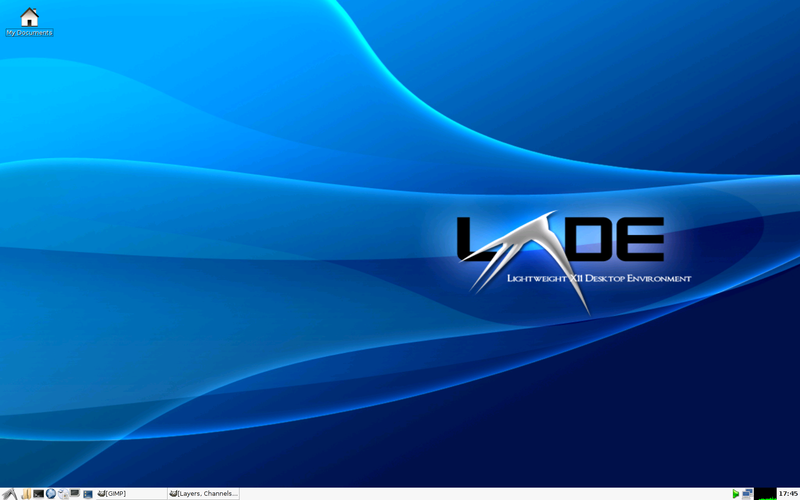 LXDE is truly a lightweight desktop environment. It loads up a LOT faster than Knoppix and KDE used to. The menu loads up very quickly and the programs also load up quickly despite running off of the DVD. The default browser is Iceweasel (Debian’s rebranding of Firefox). The internet works perfectly fine. Previous versions of Knoppix appeared to cram every program under the sun into the disc. Knoppix 6 (or at least the version included on the LXF disc) comes with a slimmer selections of program. Gnome MPlayer handles vidoe and audio. GIMP is there for image manipulation. For the interwebs there’s Elinks (commandline browser), Icedove (Rebranded Thunderbird), Iceweasel, Pidgin, and Java. For office applications you have OpenOffice.org. I think with this release Knoppix once again gains a reason for use. Before it was more or less the only liveCD. Now every distro has a liveCD. Now it loads up extremely quickly and it has useful programs. Of course, it can still be used to guage whether or not a Debian-based distro will be able to properly use your hardware, but you’ll probably be better served using the liveCD of your distro of choice. I can see Knoppix occupying a niche for using on your computer when you have guests coming over so you can just reboot when they leave and clear all their damages away. Sorry that this review is so short, but I can’t really think of much else that needs to be said about Knoppix. It’s so nice to have a distro that is Debian-based (rather than Ubuntu-based, and therefore, a rolling release– no reinstalls needed as updates are available). 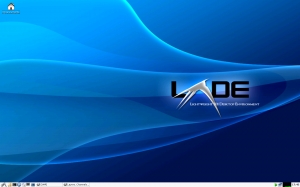 The LXDE is what really distinguishes it as a lightweight and usable release. I am very impressed by Knoppix 6.4.4. It’s a ‘keeper’!